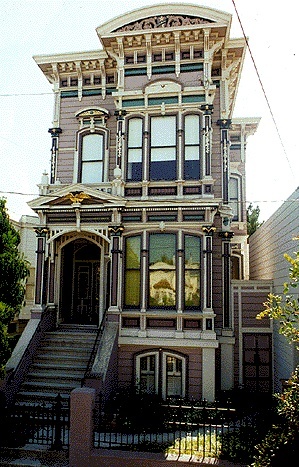 A typical ornate Victorian at 300 South Van Ness in the Mission. 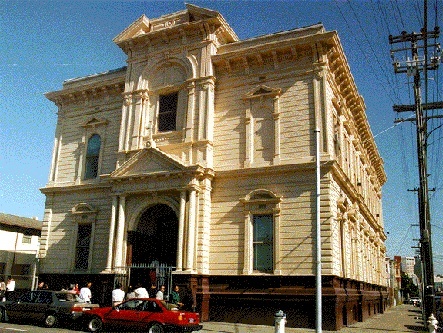 There are many historic buildings throughout the Mission neighborhood; this is the St. Charles Elementary School at 18th and Shotwell. 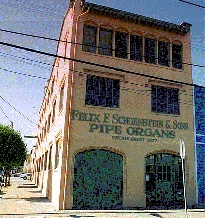 The 1877 Pipe Organ Factory at 20th and Florida.